The only kid I have is a 95lb Ridgeback/Doberman mix who thinks he's a lap dog. Oh, and I have a husband who occasionally qualifies as a kid. No human kids for me. For this reason I briefly considered using a dog on my card but then thought that might be a bit predictable coming from me. :) Then I spent some time eyeing up a Paper Smooches goat image (because goats have kids) but couldn't figure out what to do with it. Finally I came across the PS Teen Routine stamp set and zeroed in on the locker image which I had never inked up. 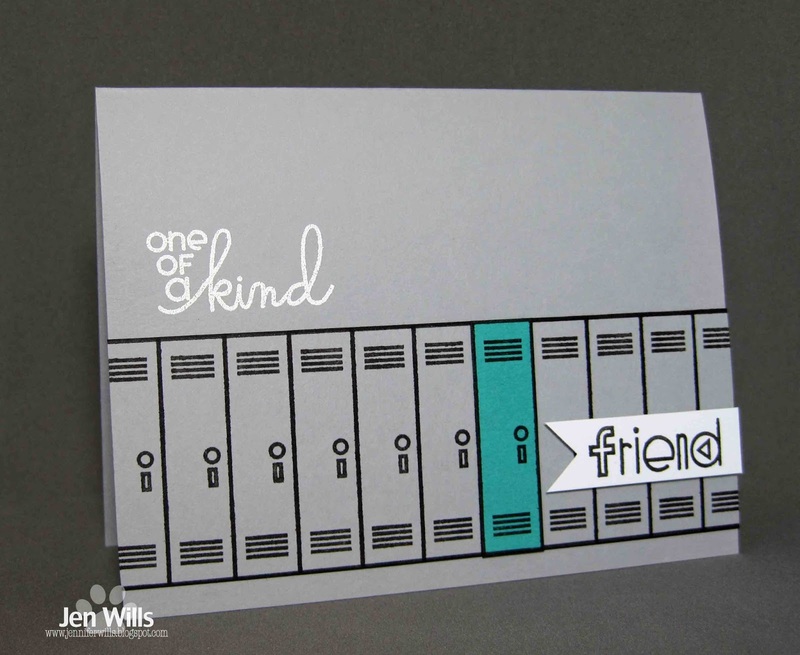 Lockers are a part of most kids' school experience and friends are super important to kids so I thought I'd merge the two for my card. Be sure to check out all the fantastic inspiration from the DT and then play along - we want to know how "kids" inspire you! Ever so clever, Jen... sweet and perfect! 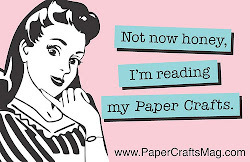 OMG - I looked right at this stamp and did not come up with this amazing idea! So now I'll have to CASE it! Yup, those husbands do qualify as kids sometimes LOL!! 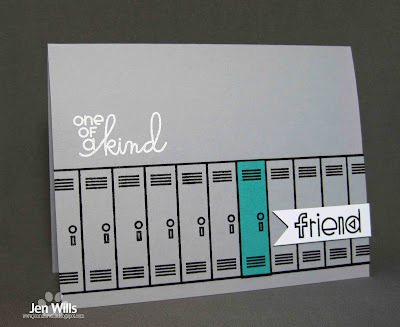 Those lockers are really cute, what a great card Jen!! Love this row of lockers--yes the locker, what's in it and who is near your locker are all so very important to my kids. I also thought about a goat kid, but did not have any images to match. Like how you highlighted just one locker. What a perfect combination of elements! (Locker, padlock, combination — I crack myself up.) Like the colour combo too. 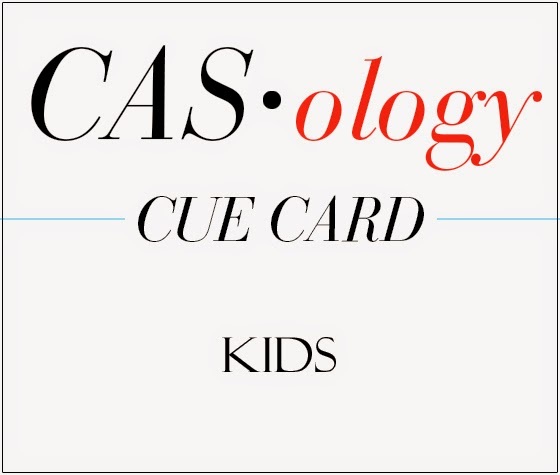 A fun 'kid' card! very creative! 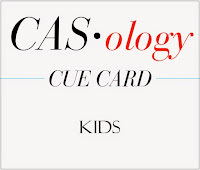 Great idea for a "kid" card! Great job stamping those lockers so straight too! I love the "one of a kind" theme. TOO clever Jen!!!!! I still sometimes have nightmares I am standing at my locker and have forgotten the combo.....the bell rings and I will miss class...I get to class, and it is not my class they all stare.....Argg... lockers. Yeah, I went to 3 highschools, so this happened more than once... LOL!!! Aah! This brings back memories! Books falling on your head from lockers located above you! The joys of being short and getting the lower locker! Love how you have coloured just the one! Super card! Oh, boy, you NAILED it with this card! Lockers are a HUGE part of a kids life...and I love the single stand-out locker, definitely one of a kind!